Warning: The following may inspire intense feelings of wanderlust. Everyone lives life differently in their twenties — so this is by no means a one-size-fits-all list — but during the decade-ish following your teenage years, it’s more likely than not you’ll be dealing with a (comparatively) limited cash flow, you may not necessarily prioritize family-friendly destinations, and you might be single and looking for a little...fun. Based on affordability, nightlife, top cities for recent college grads, best places for singles, cultural experiences, and just plain exciting spots to visit, here’s a list of must-see destinations to explore before you turn 30. 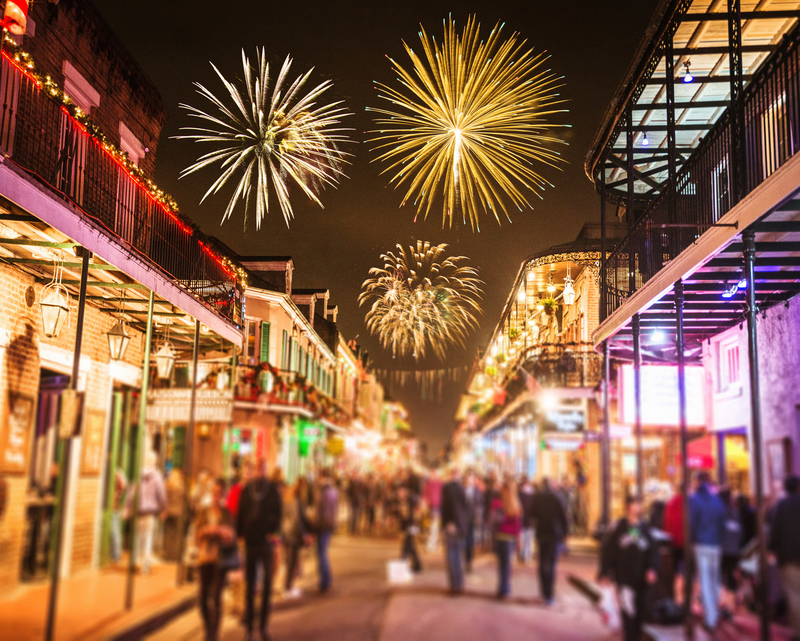 Whether you go for the bustling nightlife (plenty of bars are open 24 hours a day), to watch some live jazz or blues, or to learn more about the city's spiritual and voodoo culture, there’s something for everyone in this city rich with entertainment and arguably some of the very best food in the country. 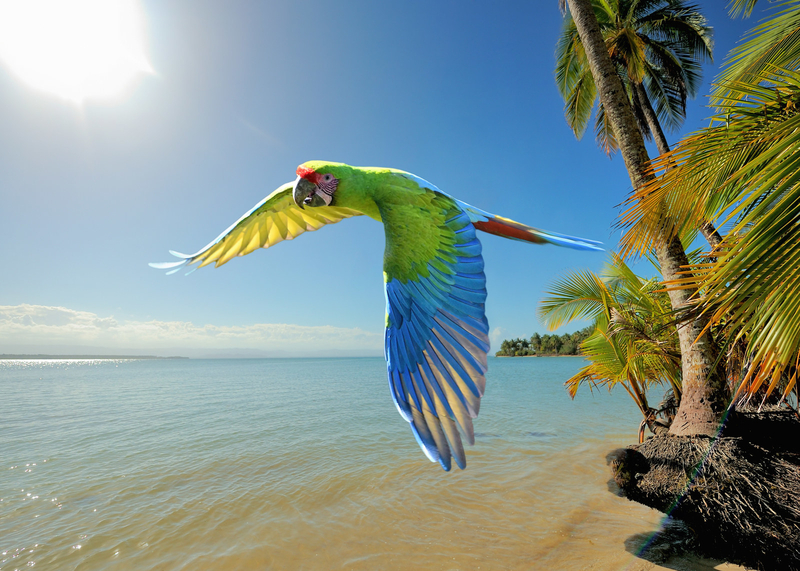 Best time to visit: February to May, to avoid blistering heat and hurricane season. What to do: Go on a ghost or cemetery tour, visit bars and jazz clubs on Frenchmen Street, eat all the po’ boys and beignets you can get your hands on, and have one regrettable night on Bourbon Street. 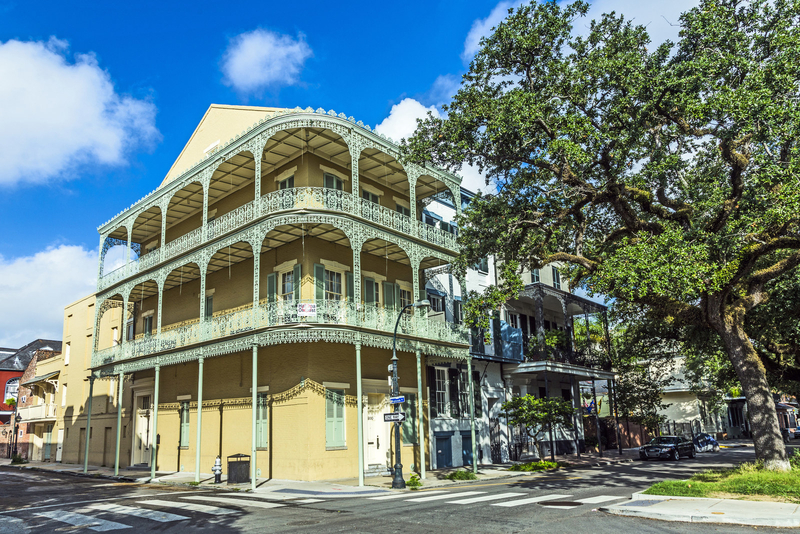 Where to stay: Studio Apartment Antonine (from $99/night), or Troubador Hotel New Orleans (from $118/night). Find more accommodations here, from $45/night. Rates based on double occupancy in March 2018. It’s literally the happiest place on earth. Need I say more? 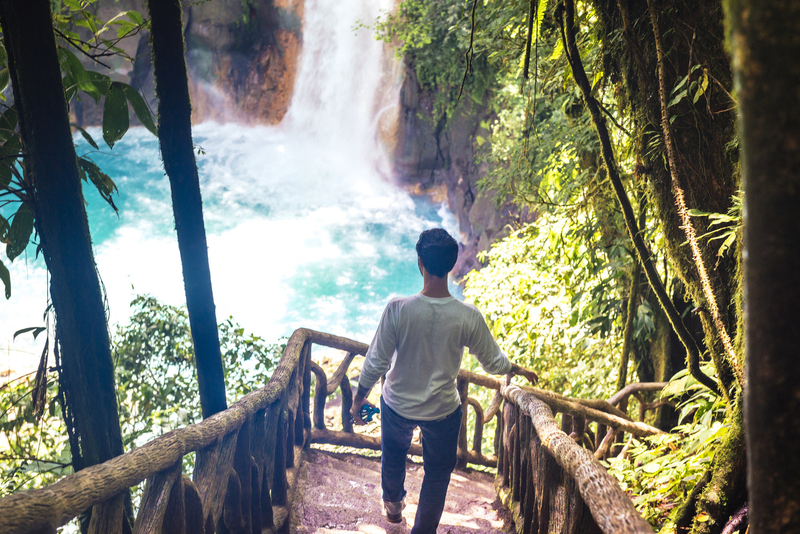 If you’re looking for an affordable international destination that isn’t too much of a trek from the States (and one where you can explore actual RAINFORESTS), Costa Rica is calling your name. It's one of the most biodiverse places in the entire world, and it’s a paradise for surfers and outdoorsy adventurers as well as the let’s-just-hang-on-the-beach-and-have-a-chill-time-looking-at-sloths type alike. What to do: Visit the Sloth Sanctuary (seriously, please visit the Sloth Sanctuary), bask in the breathtaking views of Arenal Volcano, take a guided tour of the Monteverde Cloud Forest Biological Reserve, or go snorkeling at Punta Uva Beach. Best time to visit: From late November to mid-April, which is typically its dry season. Where to stay: In Puerto Viejo on the Caribbean coast, Hotel Boutique Indalo, from $85/night. In Monteverde, home to numerous reserves and rainforests, Belcruz Bed & Breakfast, from $60/night. In Jaco Beach, the country’s most-visited beach, for surfing, kayaking, and other outdoor activities, Hotel El Paraiso Escondido, from $66/night. Find more accommodations here, from $12/night. 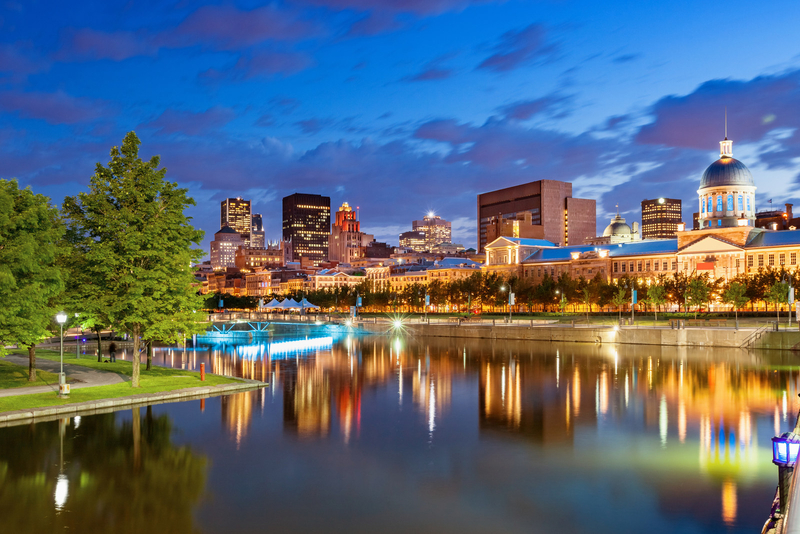 With its European-influenced architecture and French-speaking residents, Montreal provides a little taste of Europe right here in North America. It’s super-accessible from the Northeast — you might even consider taking a train if you’d like some gorgeous scenic views — and flight prices are generally reasonable throughout the year. And yes, the poutine is indeed worth the trip. 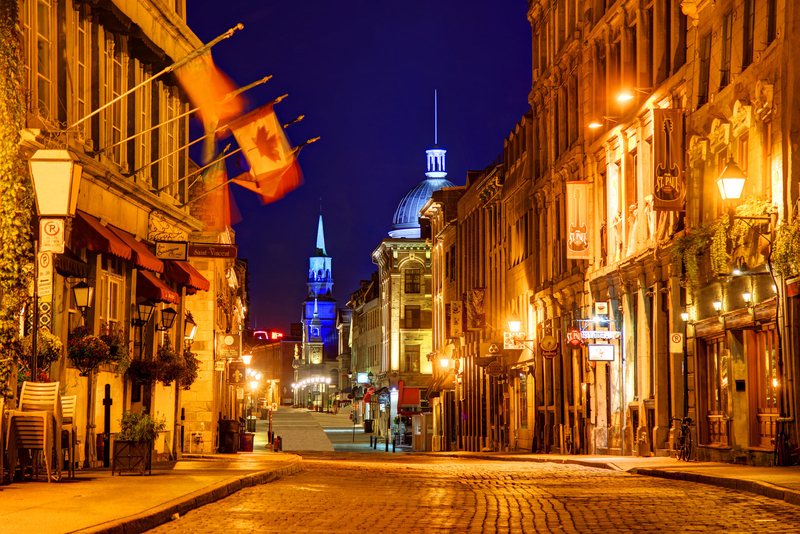 What to do: Eat smoked meat at Schwartz’s, visit the breathtaking Notre-Dame Basilica, take a walking tour through Old Montreal's charming cobblestone streets, and judge for yourself whether the bagels are better at St-Viateur or Fairmount. Best time to visit: April to June and September to October — but if you’re brave enough to face the cold, flights are cheapest in the winter. Where to stay: Gîte Ocoin (from $84/night), or Loft Hotel Montreal (from $135/night). Find more accommodations here, from $27/night. Rates based on double occupancy in April 2018. 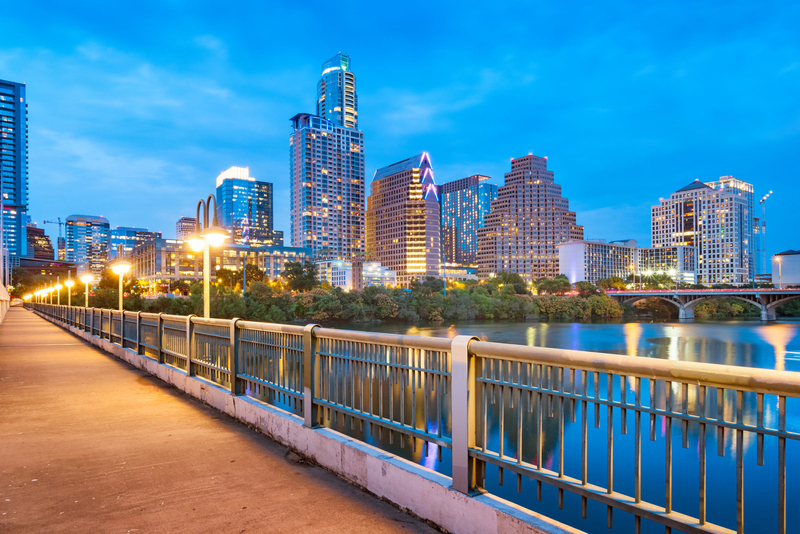 Despite being one of the fastest-growing cities with a healthy job market, Austin is still a relatively affordable place to visit (and to live). It’s the live music capital of the world, a haven for both BBQ lovers and those of the vegan/organic/gluten-free ilk, and it’s one of the best places for singles. 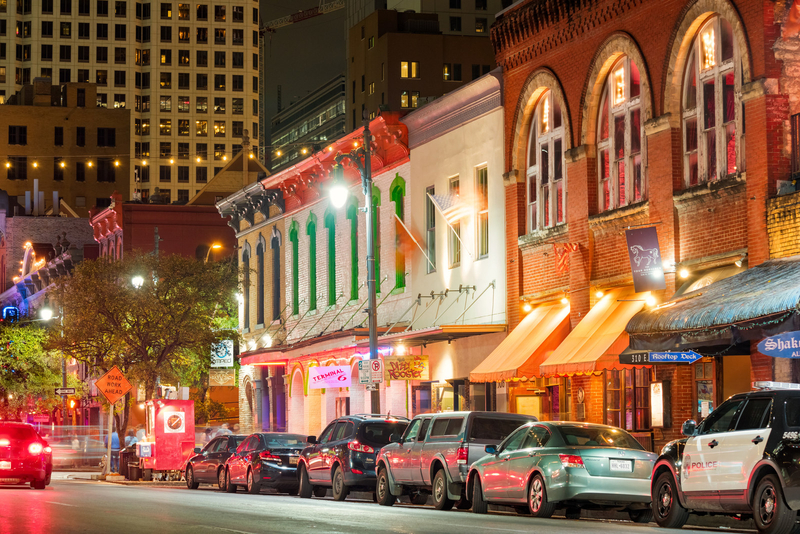 Any twentysomething should take advantage of immersing themselves in the electric, inspiring Austin scene, if only for a few nights. Oh yeah, and SXSW. What to do: Get some breakfast tacos, hit up a honky-tonk, take a trip to the clothing-optional Hippie Hollow Park — and just read this. Where to stay: The Grand Peers Hotel (from $125/night), or University Park One- or Two-Bedroom Apartments (from $125/night). Find more accommodations here, from $43/night. 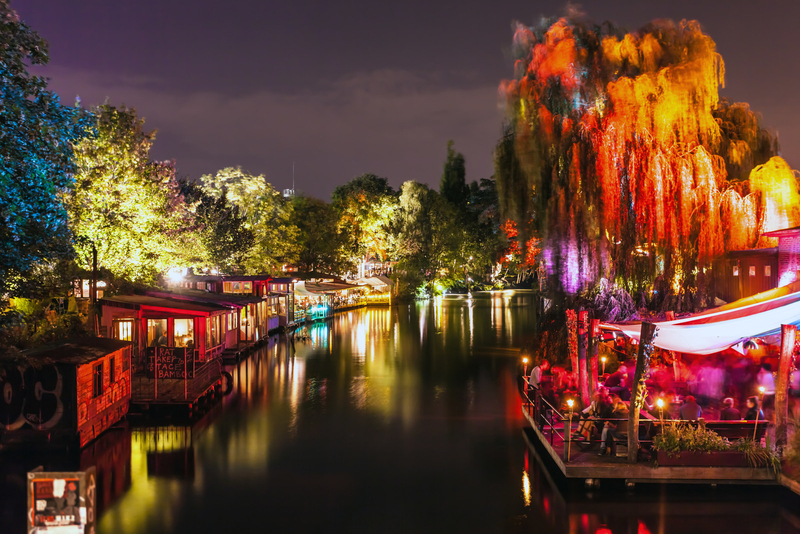 Berlin's storied history makes it an especially fascinating European destination for tourists of all ages — but it also has a pulsating nightlife scene and is a popular destination for LGBTQ travelers. There are tons of galleries and sites to explore as well, and given that plenty of people speak English here, it may also make for an easier experience for solo travelers. What to do: View the remnants of the Berlin Wall, stroll through the hipster-friendly neighborhood of Kreuzberg, check out Mauer Park's flea market, and bar-hop to your heart's content. 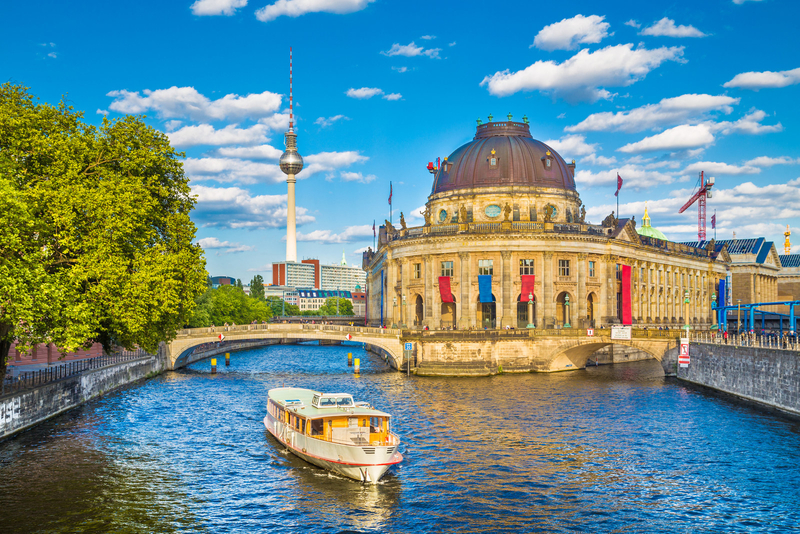 Where to stay: Stars Guesthouse Berlin (from $95/night), or Park Inn by Radisson Berlin Alexanderplatz (from $153/night). Find more accommodations here, from $24/night. Rates based on double occupancy in May 2018. Another city on a recent list of best places for singles, the party never stops in South Beach. 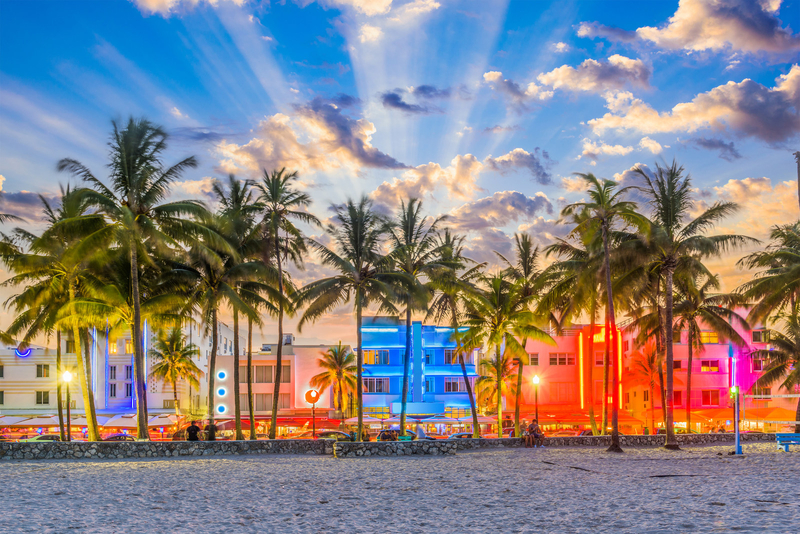 Even if partying all night long isn’t your thing, people-watching, Art Deco architecture, and a scene influenced by Cuban culture makes this pocket of Miami an especially exciting beach destination. What to do: Explore Little Havana, have a Call-a-Cab (just one!) 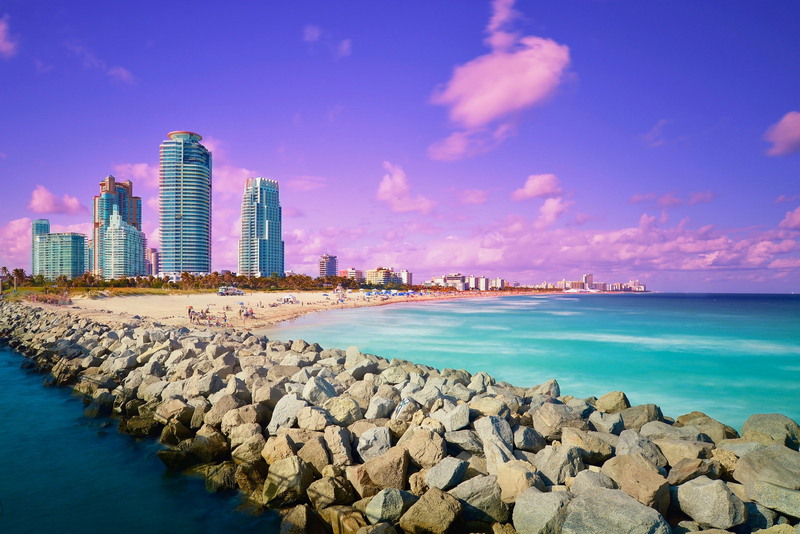 from Wet Willie's, hit up one of the many museums and galleries Miami has to offer, and, of course, get in some quality beach time. Best time to visit: Between March and May — before hurricane season, but after peak winter rates. Where to stay: Villa Paradiso (from $109/night), or the Whitelaw Hotel (from $108/night). Find more accommodations here, from $36/night. And backpacking through Southeast Asia in general! If you're looking for a weeks-long adventure abroad, traveling through Thailand, Laos, Cambodia, Vietnam, and other neighboring countries is a super-affordable choice compared to trekking through Europe (see: accommodations below, as low as $5/night for the particularly budget-savvy traveler). 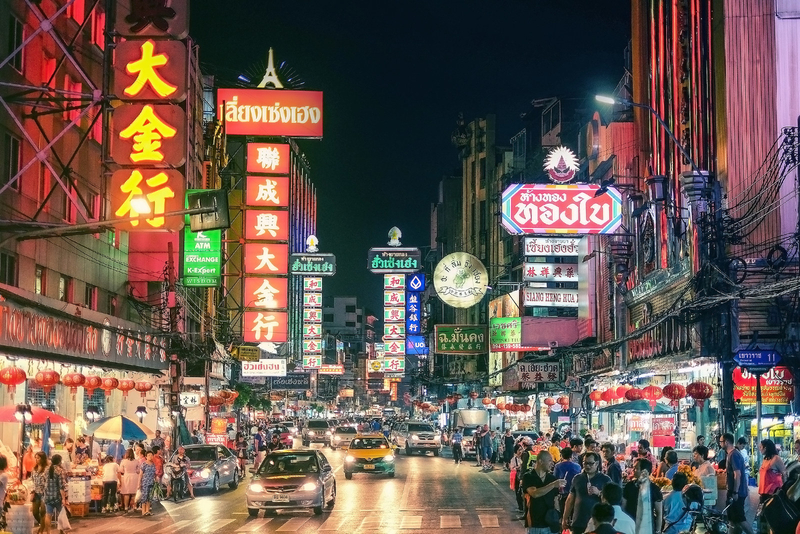 For the sake of simplicity, here are a few recommendations for Bangkok, Thailand, below. 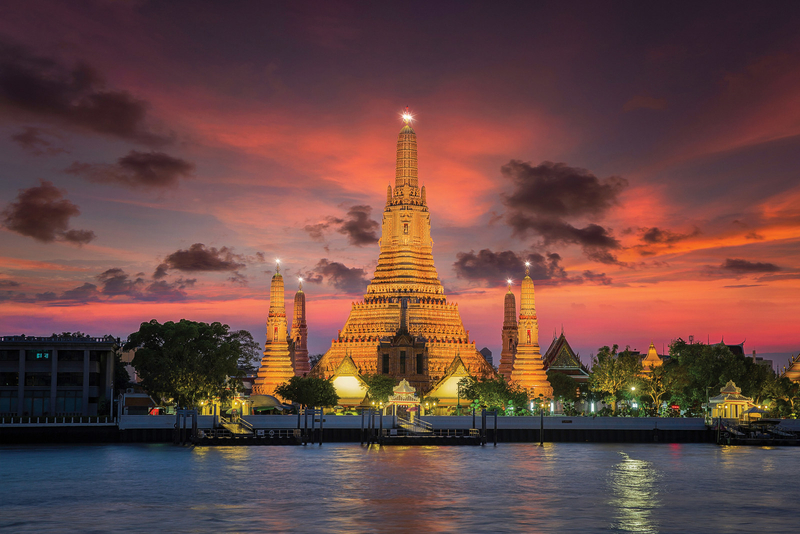 What to do: Visit the iconic Wat Arun temple (among the city's many other incredible temples), take a night tour of Bangkok, experience a floating market, and shop, eat, and drink along Khao San Road. Where to stay: With Bangkok as a starting point, Ibis Bangkok Riverside (from $52/night), or Baiyoke Sky Hotel (from $78/night). Find more accommodations here, from $5/night. 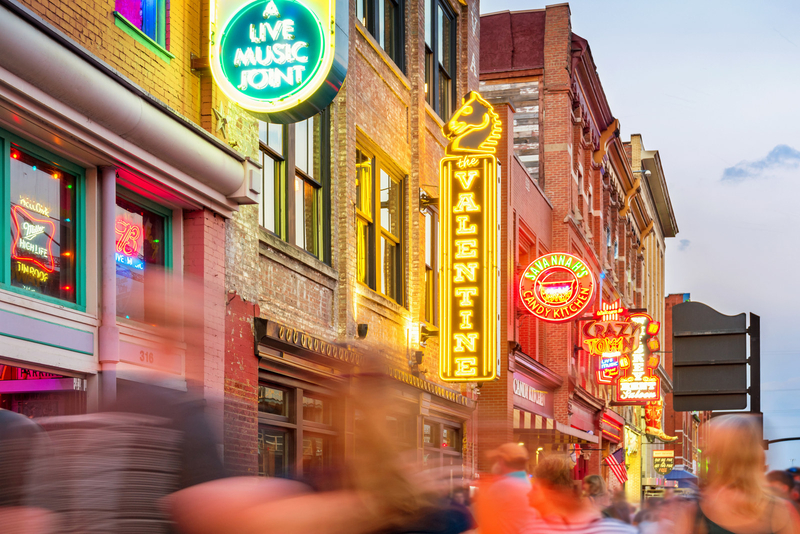 A country music lover’s dream, Nashville also boasts an active nightlife — with live music in virtually every bar in the city — and a food scene that extends beyond hot chicken and BBQ joints (but, you know, visit those too). It's more than just bluegrass, booze, and bachelorette parties, though; the city offers a ton of outdoor activities for the adventurous spirit as well. What to do: Visit the Country Music Hall of Fame (even if you don’t love country, it’s a must-see! ), take a tour of Music Row, see a show at the legendary Grand Ole Opry, or go on a pub tour. 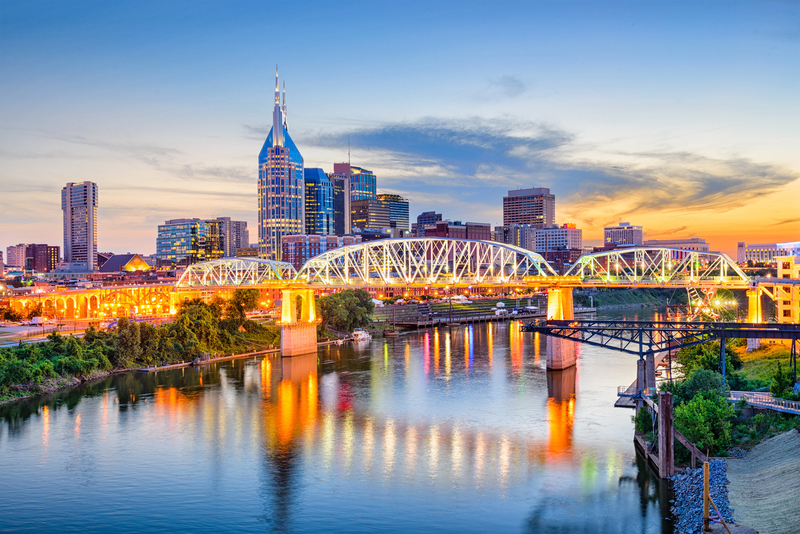 Where to stay: Comfort Inn Nashville Tennessee State University (from $109/night), or Nashville Elliston Best Available Unit at Vanderbilt (from $130/night). Find more accommodations here, from $51/night. 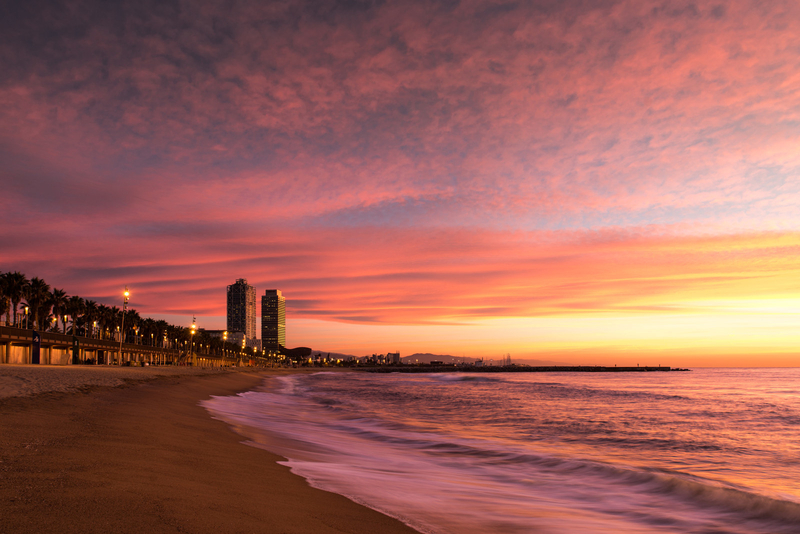 In a city that's notorious for partying until dawn (mostly because the parties don't usually start until after midnight), there's also gorgeous architecture, beaches, and natural attractions to admire if you're not in the mood for nursing a hangover. It's super walkable, so bring comfy shoes in addition to your club gear! 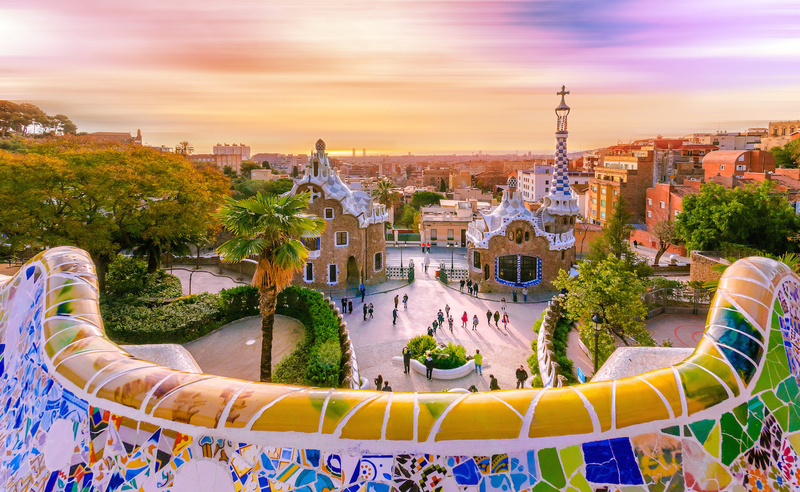 What to do: Climb up Montjuïc Mountain, visit the beautiful Basilica of the Sagrada Familia, dine at the abundance of tapas restaurants the city has to offer, and paaaaaarty. Best time to visit: April through June and September through November, though the climate is generally mild throughout the year. Where to stay: Guesthouse Hostalin Barcelina (from $96/night), or Hotel BestPrice Gracia (from $103/night). Find more accommodations here, from $41/night. 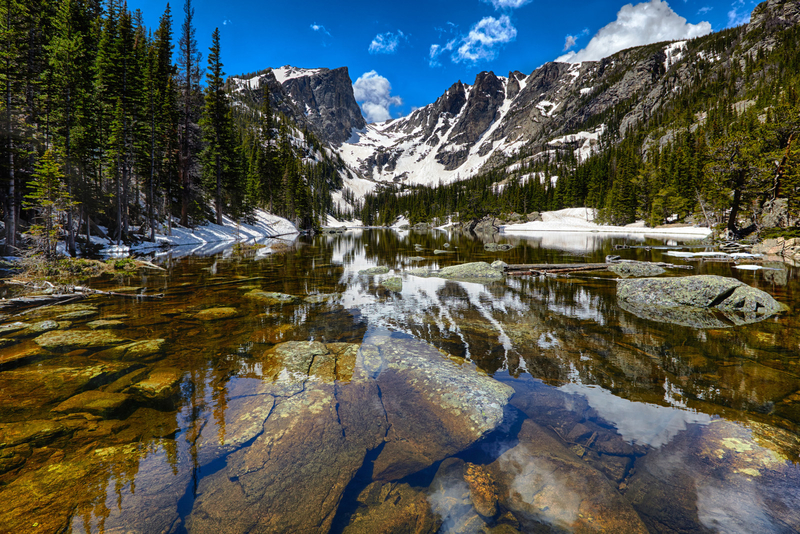 Denver is a beer lover’s dream as well as a prime destination for anyone who loves the outdoors — whether it’s biking through the city’s trails, a hike in nearby Boulder, or a day trip to the Rocky Mountain National Park (pictured). 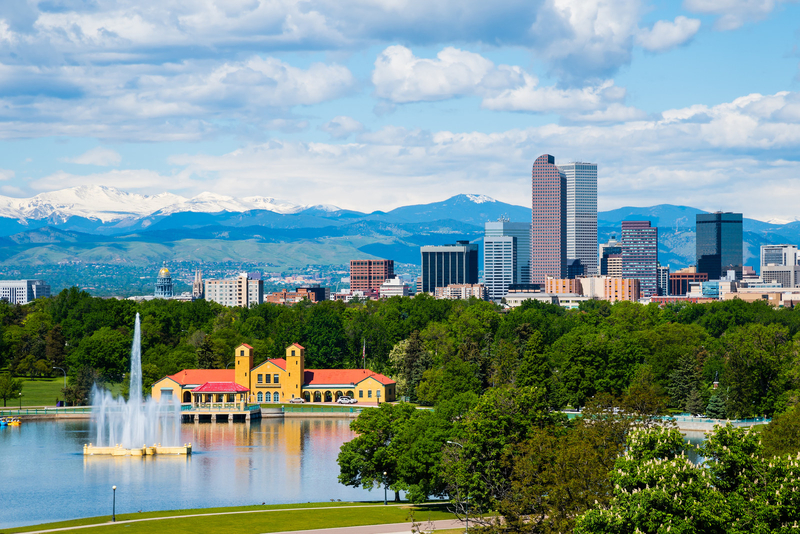 And thanks to the city's burgeoning startup scene, nearly a third of all jobs in Denver are held by 19- to 34-year-olds. Oh yeah, and weed is legal here, if that's your thing. What to do: Visit one of the city's many breweries, peruse a marijuana dispensary, explore the Rockies, and stroll around downtown's quaint Larimer Square. Best time to visit: April to May and September to October. Where to stay: 1850 Chestnut Place Apartments (from $110/night), or The Nagel House (from $165/night). Find more accommodations here, from $55/night. Rates based on double and quadruple occupancy, respectively, in April 2018.